I see a lot of apprehendions about this phone. What I figured out that please have a look at some store nearby. 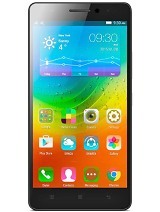 And ask for gionee m2 8gb model with KitKat upgrade. Anonymous, 27 Dec 2014Chinese brand and Chinese quality Phone has charging problem Who told that? 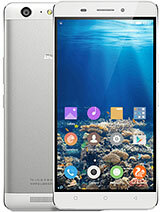 Have u heard of a phone redmi s.that the worst phone on terms of heating issues. And gionee m2 doesn't even show such issues during gaming. Yes some high graphic games heat the phone. But which phone doesn't. Even nexus do after an hour. AnonD-344719, 24 Dec 2014Hi,i upgrade my gionee m2 to 4.4.2,and to my supries the camera is stop working why. And what ... moreI too upgraded my phone but nothing like that happened . 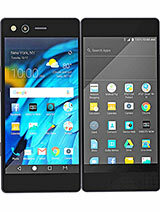 gionee m2 or asus zenfone 5 which primary camera quality is better? viral, 22 Dec 2014how can i update kitkat version on this m2 mobile?See gcafe blog . a detailed description is given . I did the upgrade . Make sure u have backup of data saved in phone. As I lost it during upgrade may be due electricity supply gone during upgrade and my laptop has zero backup. I am using this phone for past 6months. This is a phone which gets the things done,or simply a no frill phone. Battery: I am amazed with the battery backup. Its too good.I am using this phone with 24hrs 3g net on, and getting 2days easily. That's why this phone will not betray you in between any important task. Screen: this is a compromise. Its crisp and OK but not good.view angles are really bad .but again workable as I said it's a no frills phone. Camera :I didn't expect a super camera and yes this camera is just enough not up to the mark.any photography enthusiast should not buy this phone. For me , I Dont car for a 10k phone to have a super camera. Performance: it's a no lag phone if you properly maintain it. Buy a good memory card and keep system memory free by installing apps there. Yea u can be play SoME heavy games with no issue. Most important it doesnt heat up . some people have rumored on forums .there is nothing such thing I observed. Verdict: I am satisfied with the his phone. 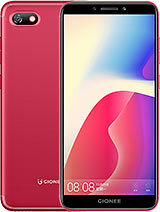 I don't want to spend extra for luxury.whenever I need this phone is ready with its super battery espcially while using GPS (min 7hrs) I would like to see a screen upgrade with good view angles. mahendra, 23 Dec 2014Customer service is very poor, purchased m2 phone after just 10 days battery showing charging ... moreTRUE BRO ???????????????? Poor service centre response. for each problem they take 8-20 days in Nagpur. 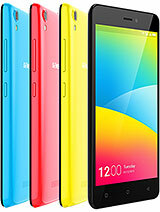 Hi,i upgrade my gionee m2 to 4.4.2,and to my supries the camera is stop working why. And what is the solution. 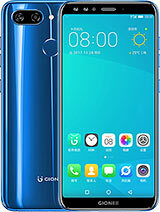 Great Phone. Solves all my battery needs. It becomes sweeter when I remember how I suffered with my 1500mAh battery. KitKat was pre-installed when I bought mine. No need for upgrade. Customer service is very poor, purchased m2 phone after just 10 days battery showing charging but , actually phone not charged given to dealer after one week they give me phone in same condition after several attempts problem not solved company,s policy is not clear in such type of cases . 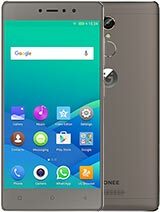 goddyior, 22 Dec 2014I wish Gionee to upgrade Gionee m2 to Gionee m2+ or ms or so with the following features upgr... moreBuy m3. Price is dropped. price should be under 10k. how can i update kitkat version on this m2 mobile? 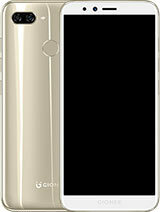 Total of 3293 user reviews and opinions for Gionee M2.